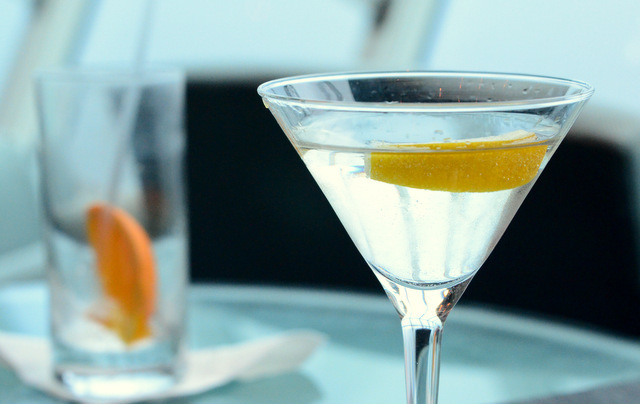 Any real James Bond fan can tell you that Bond’s original drink was the Vesper. It is a drink that Ian Flemming served up for Bond in the 1953 novel Casino Royale. 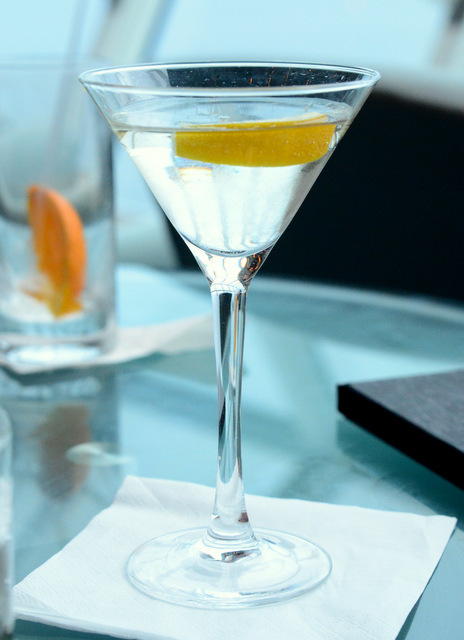 The Vesper was named after Bond’s dinner companion in the book, and it is memorable. The cocktail is smooth and easy to drink, which is surprising for a drink that is also quite strong. 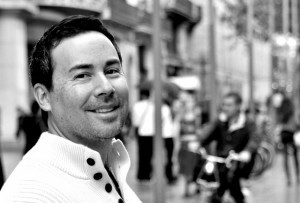 The secret seems to be in the Kina Lillet – which I typically substitute with Cocci Americano, since it is considered to be as close as you can get to the original Kina Lillet. The Cocci Americano is an Italian aperitif wine which tempers the gin and vodka with its herbal, bitter flavor and gives the cocktail a very pleasing smoothness. Adding a generous slice of lemon peel to the drink will enhance the orange notes that you can pick up in the Cocci Americano. Shaken is the only way to go with this cocktail, as far as I’m concerned, and I shake it hard enough to ensure you’ll get some shards of ice on top of the drink when it is served. Bond would have approved. Pour all of the ingredients into a shaker and fill with ice. Shake very hard and strain into a chilled glass. Garnish with a lemon peel.